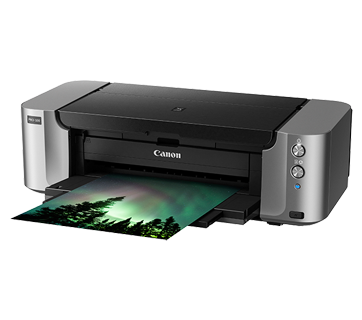 Ideal for printing vibrant and glossy photos. 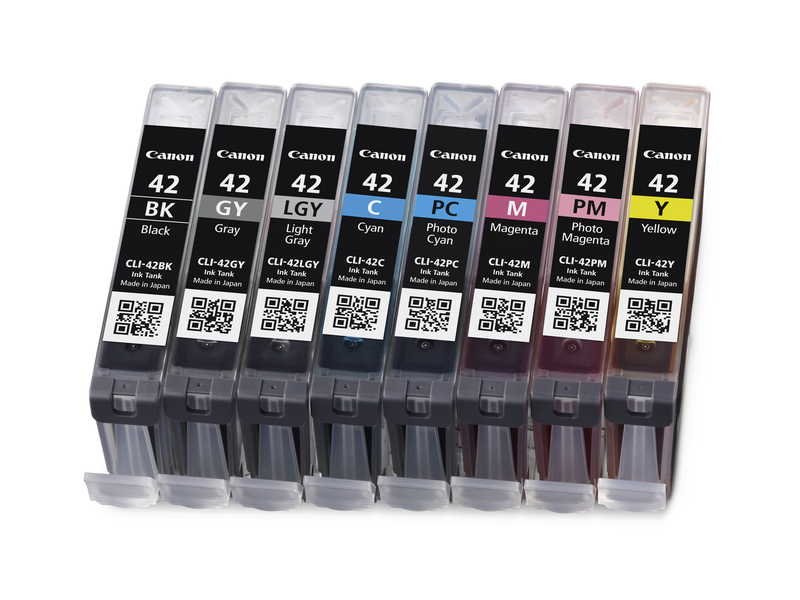 This technology allows ensures the perfect print every time, by managing the balance of inks and precise ink droplet placement. Showcase your prints in the best way possible with professional, borderless prints on a wide range of papers, up to the size of A3+. 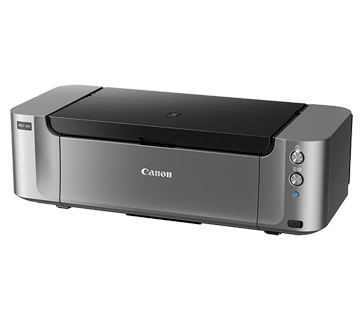 Print with convenience from anywhere in your home or office with a smart device. High grade white paper for general office use. Good opacity eliminates show-through with double sided copying and printing. 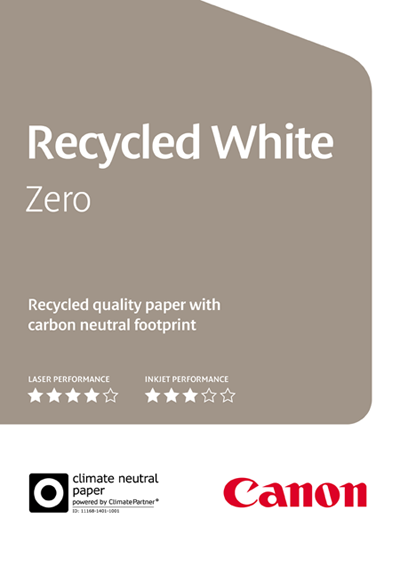 Canon Recycled Zero (FSC) is a quality paper produced with 100% post-consumer waste, without optical whiteners. This paper enables excellent run-ability and is designed for broad range of home and office applications for customers where the environment is of vital importance. Premium white paper with consistent performance and reliability for high quality volume copying and printing. Produced using 100% Eucalyptus fibre offering high bulk and opacity. 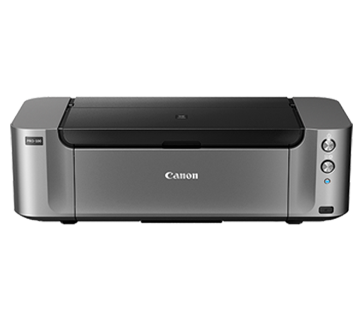 Canon Standard is made for high volume and quality printing while keeping the running cost competitive. 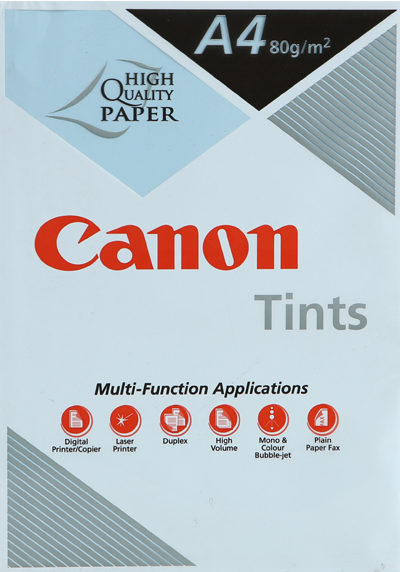 Ideal paper for your daily high intensity printing needs. Tints are evenly spread throughout the paper so every square centimeter on both sides of the paper has the same perfect colour. 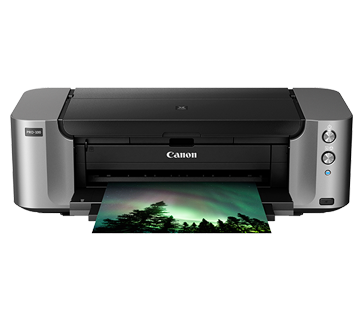 Canon Tints provide the perfect solution for every kind of business applications. For prints that are impressive, eye catching and vividly expressive. 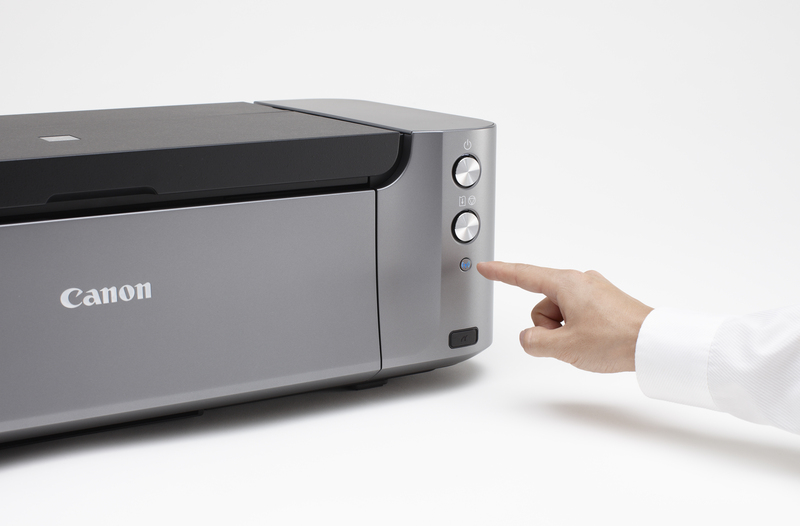 Suitable for copiers, laser printers and inkjet printers. Top Colour Zero papers undergo a special surface treatment during manufacture. 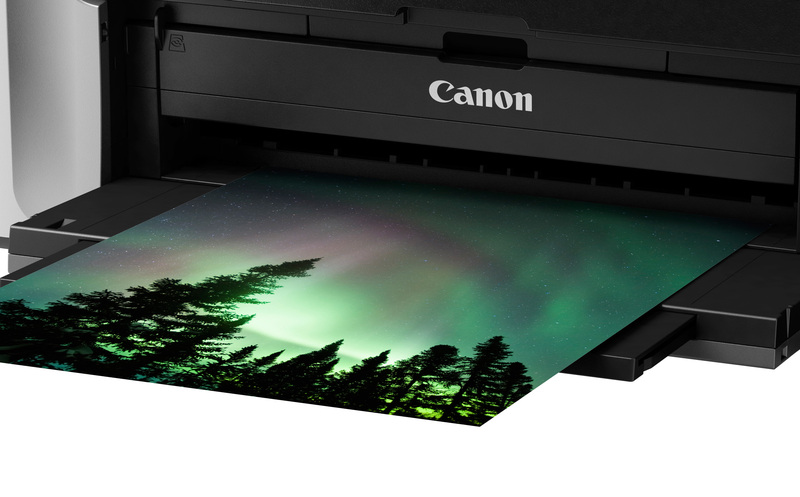 The high degree of whiteness and satin gloss gives colour prints a distinctly vivid appearance. Excellent running characteristics allow processing from the paper tray of all colour copiers and laser printers making it ideal for business applications. Data shown may be approximations. See product specifications for details. * All prices above are recommended retail price in VND, unless otherwise stated.